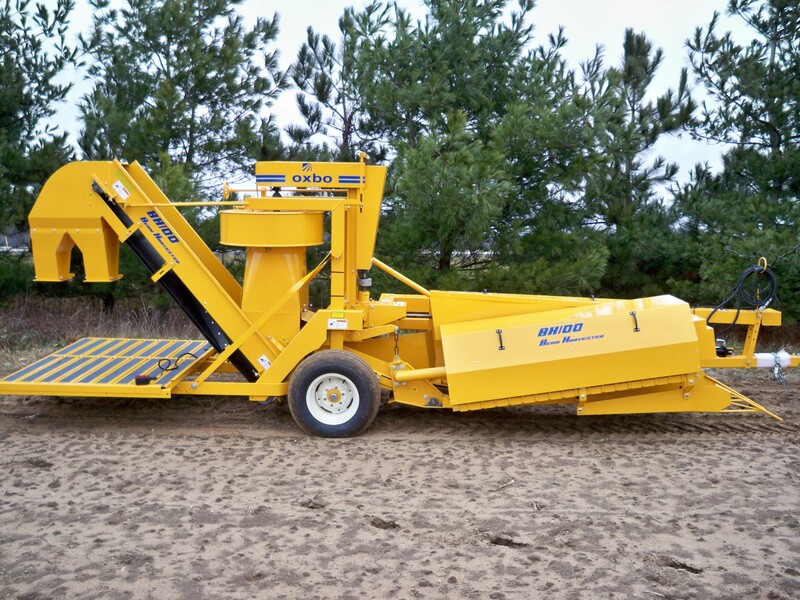 For over three decades, growers have relied on the effectiveness and efficiency of Oxbo’s BH100 bean harvester. 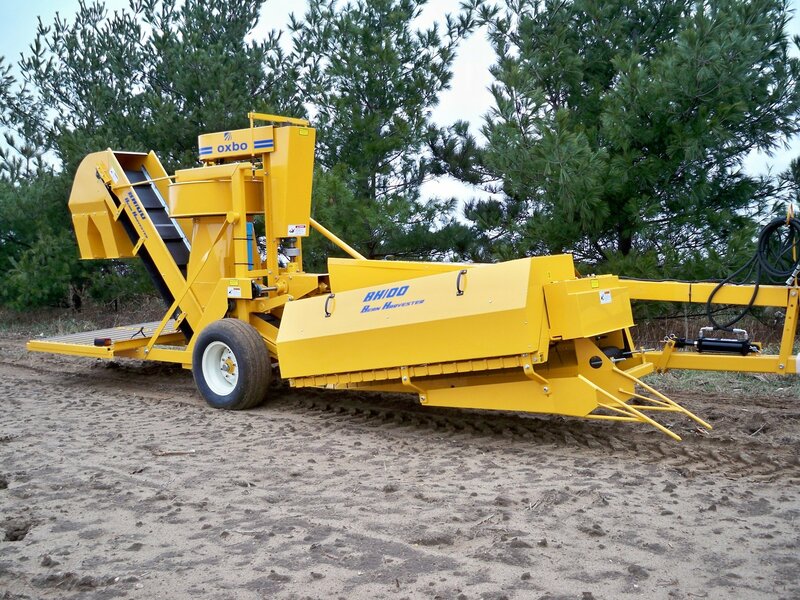 This tow-behind harvester is designed to harvest green beans, edamame, butter beans or southern peas. The BH100 gives you the versatility of picking into bags, boxes, or other containers.